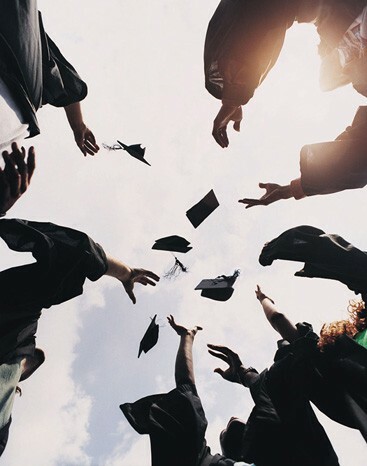 Acknowledging concerns about a flood of graduates with Singapore set to have six universities, Education Minister Heng Swee Keat said yesterday that it was important to have a critical mass of skills here. And he stressed that the value of the degrees would remain intact as long as standards are kept high. Addressing concerns about whether degrees might be devalued, he said: "It can possibly do so if we are indiscriminate, if our standards are not maintained." "On the other hand, if a degree is a symbol of the learning that takes place, of development of deep skills in a particular area, then you are going to add to the critical mass of expertise, of skills, of abilities in Singapore, then you are going to be better placed as a hub to attract activities of that nature," he said at the Kent Ridge Ministerial Forum last night. A critical mass of skills, he added, was needed to attract and anchor opportunities here. He cited the example of Apple, which will build its new iPad in China and not the United States, because it is able to find 8,700 engineers in a much shorter time there. By 2020, Singapore will have six universities, with the addition of the Singapore Institute of Technology and SIM University offering full-time degrees. Last night, Mr Heng was also asked why the Government spends $36 million a year funding the education of foreign students. Replying, he said that Singapore's first generation of civil servants and leaders received Colombo Plan scholarships to study in universities in Canada and Australia and maintained strong ties with those countries. His Education Ministry spends just a fraction of its $11.6 billion budget to help these foreign students succeed, he noted, and urged Singaporeans not to have a "zero sum mentality". "Being part of this global world, we also have responsibility to other people... And when our neighbours prosper it is also good for us," he said.